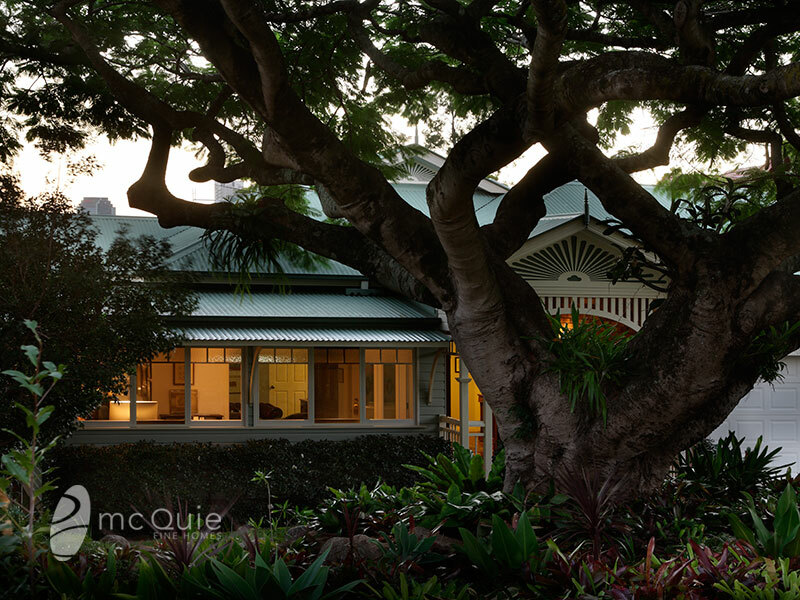 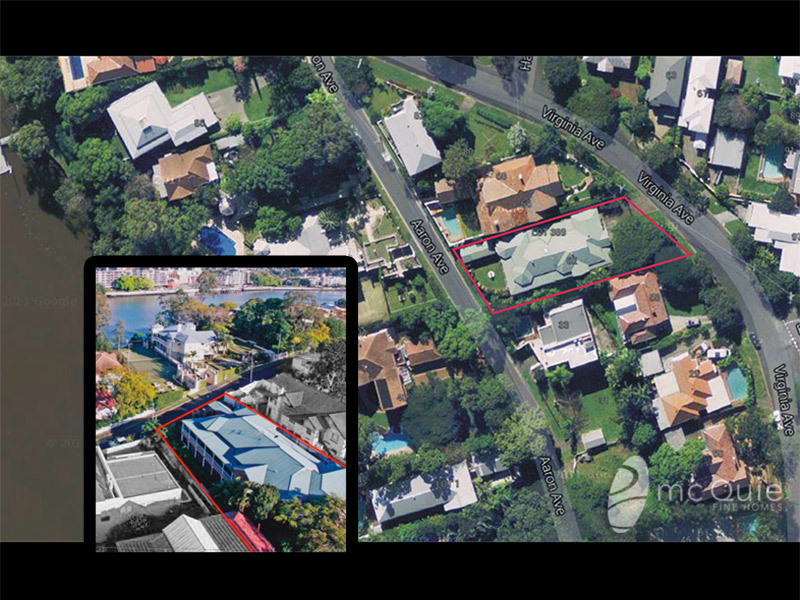 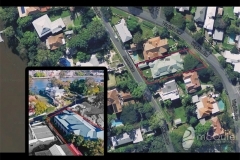 One of the few privileged homes with frontage to Aaron Avenue and river views, this private garden oasis is on 1027sqm of prized land with dual access and a long term potential to redevelop (on 2 lots). 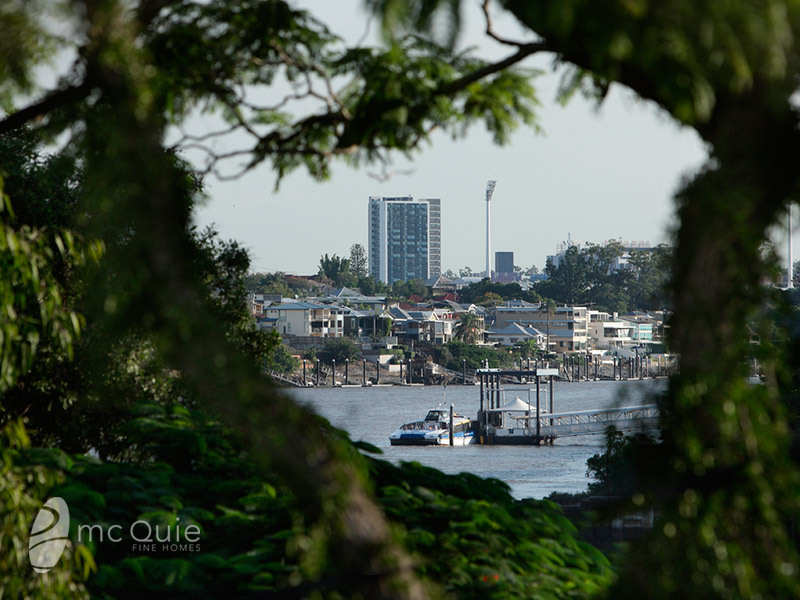 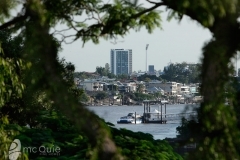 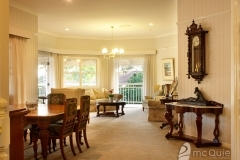 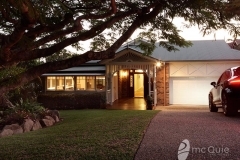 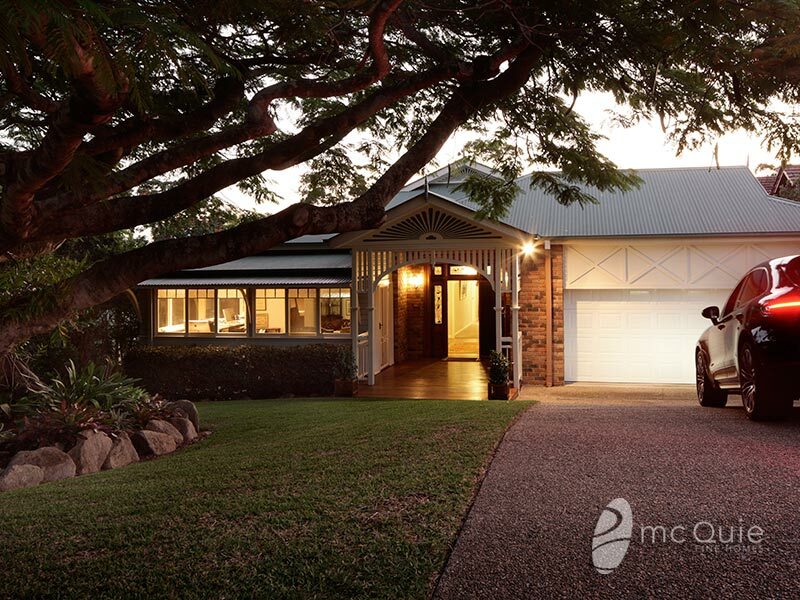 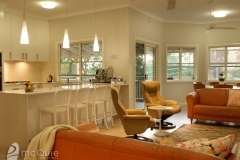 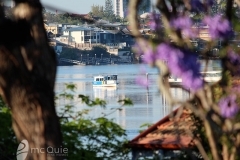 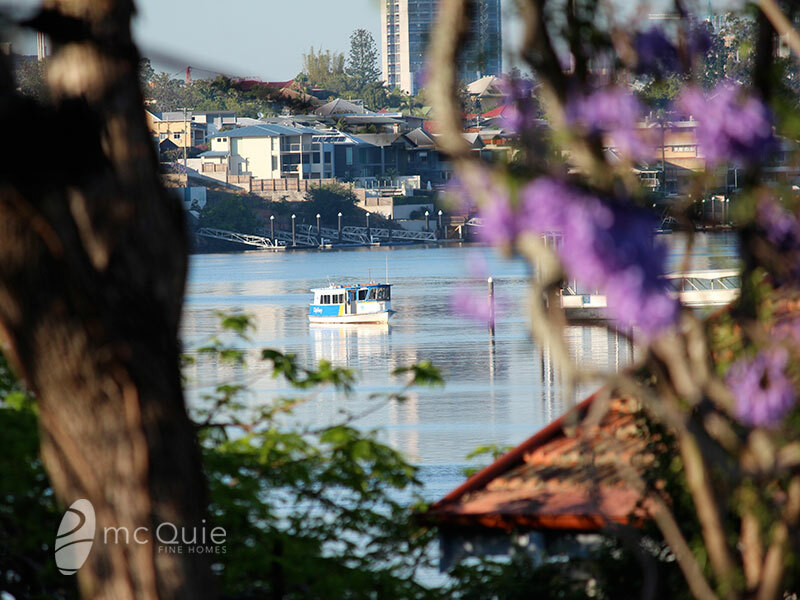 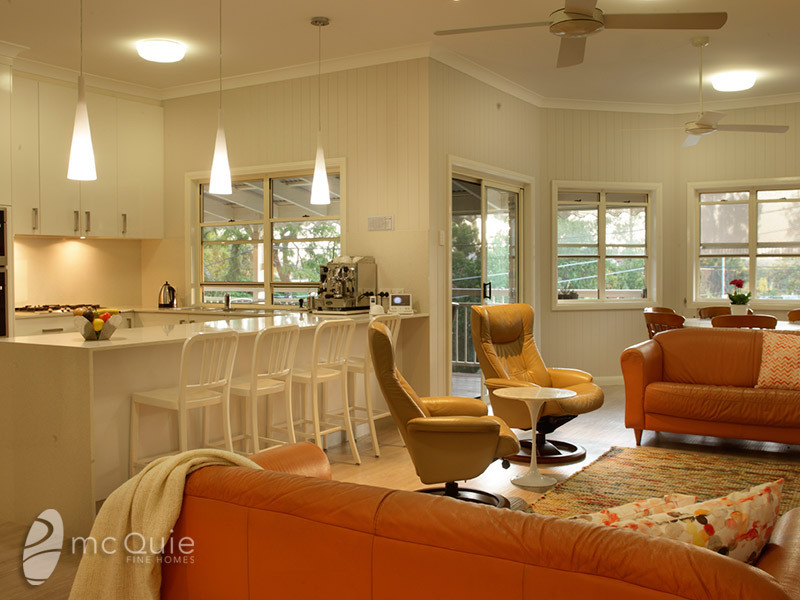 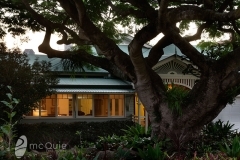 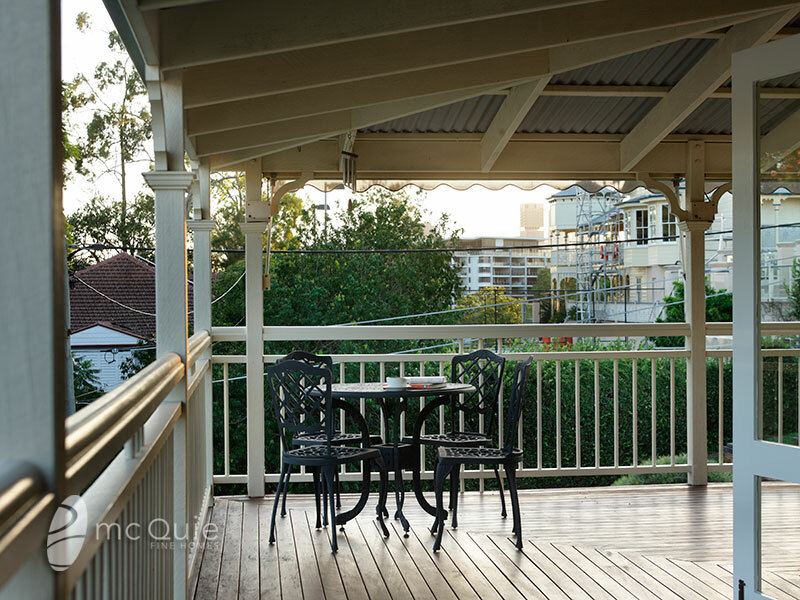 this charming home showcases stunning views of the glistening river and across to New Farm park. 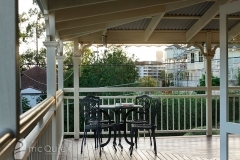 Enhanced by river views from your balcony this home is predominantly single level living which opens to leafy gardens and courtyards. 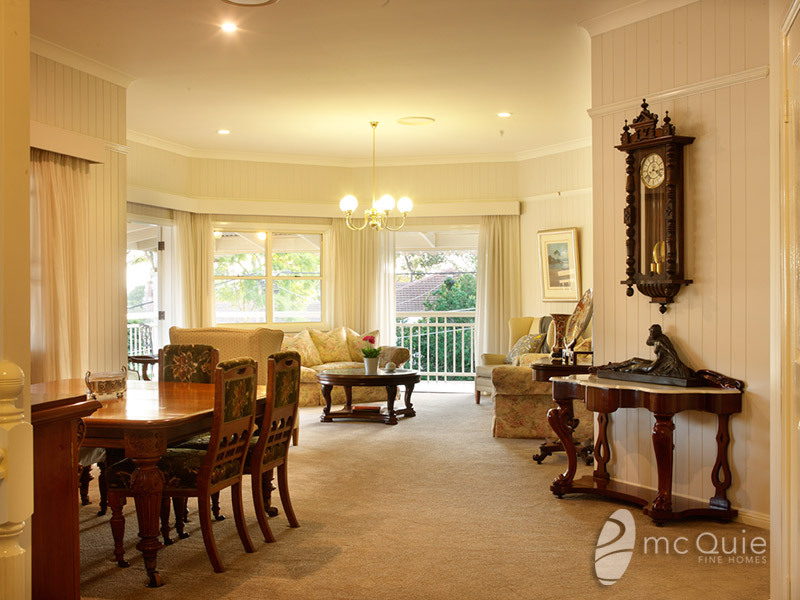 Currently includes a separate 2 bedroom guest quarters on the lower level with level street access and parking.